Sports performance training and personal coaching for youth athletes to reach the next level of their game. The world of sports is becoming more competitive than ever, as today’s athletes are bigger, stronger and faster than decades past. At Daniels Performance Enhancement, we like to think of ourselves as the difference maker for gaining a competitive edge over the competition through one-on-one personalized sports coaching. Sports performance training for athletes is not only our specialty at Daniels Sports Performance, but it’s also our passion. We’re passionate and committed to working with youth athletes of all ages as they grow and strive to reach the next level of their game. 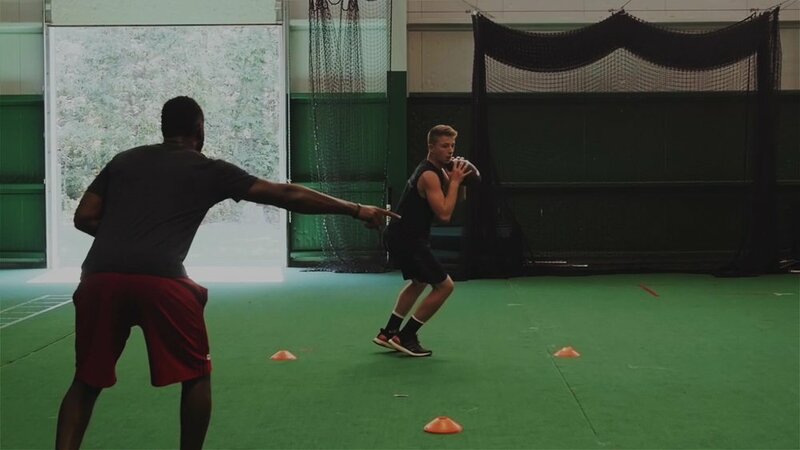 Our highly personalized sports performance training in Richmond, Virginia is designed to assist you in reaching your potential as an athlete - no matter what your sport. 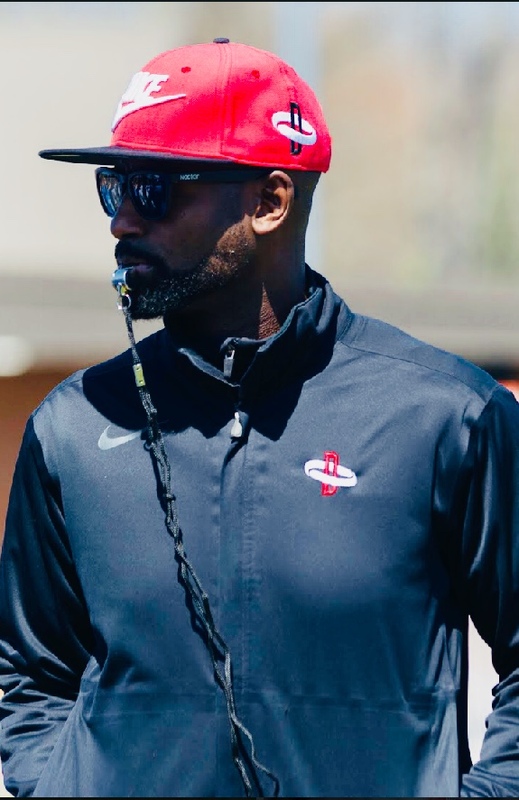 We take a unique approach to training youth athletes that is different than our competition as we offer training for the complete athlete through both intense, personalized workouts and sport specific training, including sport fundaments and x’s and o’s. Few of our competition can offer the unique combination of personalized workouts and sport specific training to achieve maximum athletic performance. Sport specific training starts with fundamentals of the game beyond those learned on the playing field. Most youth athletes play on teams with up to 30 other kids with a coach with one goal – to win. A team environment isn’t the place to find individual attention and training. That’s why we offer sport specific training that includes sport fundamentals, x’s and o’s and position specific programming in a one-on-one environment to ensure youth athletes build the proper foundation for continued success. Give us a call at 804-234-3310 or fill our the form below to set up a complimentary assessment to learn more about our sports performance training services. Tell us about yourself and the type of training you are looking for. Thank you for your interest in training with DSP. A member of our team will contact you within 24 hours to schedule your assessment.